The AFFORD Business Club (ABC) are working with great people and organisations who want to join us in supporting members of ABC. A4ID is our partner for all things legal. This month’s interview is with Joe Tan, the Deputy Head of Partnerships & Legal Services at Advocates for International Development (A4ID). 1. Can you tell us a bit about A4ID and the services you offer? A4ID is global charity headquartered in London and a presence in Nairobi and New Delhi with a vision of working to ensure that the law and lawyers play a full role in the eradication of global poverty by advancing the UN’s Sustainable Development Goals. Established over 12 years ago in response to the Asian tsunami crisis, it began as a movement of city lawyers who wished to use their skills practically to assist survivors. Since then, A4ID has worked at the intersection of law and international development. Remaining faithful to its humanitarian roots as a lawyer led movement, it is perhaps best known for its brokerage service. 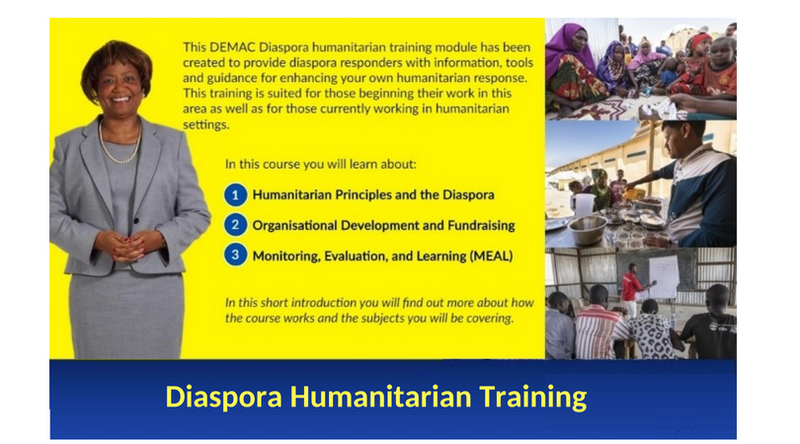 This service helps its registered ‘Development Partners’ (largely charities and other non-profit entities and some social enterprises but in more limited circumstances, also intergovernmental organisations and developing country governments, and legal professional bodies) to access pro bono (i.e. free) legal advice and assistance in support of their work. Development Partners approach A4ID with its draft projects which are reviewed and scoped by A4ID lawyers. The projects are placed on a list which is circulated to its network of ‘Legal Partners’ of law firms, barristers chambers, in-house lawyers at corporate organisations and legal academics. Legal Partners then have a week to bid on the projects of interest before the deadline of noon the following Monday. If a project is not picked up that first week, it will be placed back in the list and re-circulated for a second week and allocated on a ‘first come first serve basis’. Aside from the brokerage service, A4ID provides a range of training programmes and literature. On the one hand, A4ID seek to inform and empower lawyers to get more involved in development issues, while on the other, it seeks to assist its Development Partners in understanding how the law can be used as a tool to advance their own social mission. A4ID also manages the Rule of Law Expertise UK programme (‘ROLE UK’) funded by the UK Department for International Development (DFID). This programme provides financial support aimed at improving rule of law environments in developing countries by matching judicial and legal expertise, both private and public sector, with demand in developing countries to improve the policies, organisations and practices of legal and judicial systems. 2. What kind of law firms work with you and why? Our network of Legal Partners comprise over 50,000 lawyers in more than 123 countries around the world. The majority of Legal Partners are large multinational corporate law firms based either in the UK or the US. We also work with several smaller law firms who are passionate about development and we are always looking for opportunities to build up a network of lawyers in the developing world, who can assist with domestic law advice. In the UK, we also work with some of the leading barristers and in-house lawyers who are among the best in their field of expertise. We look to partner with lawyers who are willing and keen to offer their skills free of charge to support our Development Partners in need of legal advice and assistance. Quality of service is important to A4ID and we therefore partner with some of the world’s leading law firms, barristers, and in-house lawyers. Legal Partners have also provided This ensures that our Development Partners receive excellent legal advice for free. We monitor the quality of service closely and the overwhelming majority of feedback we receive from our Development Partners is highly positive. 3. What do you look for in organisations that you work with and support? Our Development Partners come in many sizes and capacities. Some are large global multination enterprises headquartered in a large international city, others are single, start-up entities at the grassroots. The only criterion we demand from our Development Partners is that they must be seeking to further at least one of the UN Sustainable Development Goals (SDGs) in the developing world. The SDGs are indivisible and interdependent and organisations undertaking work that demonstrate this is something that we get quite excited about at A4ID. In the case of social enterprises, there are more levels of discretion and these organisations tend to be in their start-up phase. Having made profits and distributed dividends is also a significant disqualifying factor. AFFORD attended the Royal African Society Autumn Reception at the British Academy launching the official patronage of H.R.H. The Duke of Cambridge on Wednesday 12th September 2018. Guests at the reception included various experts in the field of business, academia, the arts and education in Africa and the diaspora. The Duke of Cambridge, in his speech, mentioned the importance of the diaspora as a bridge between Britain and Africa and also the need to focus on job creation, enterprise, investment and new technology to drive Africa’s development. We were pleased to see that his vision supports the current focus of AFFORD’s work. Click here to see an excerpt of the Duke of Cambridge’s speech. 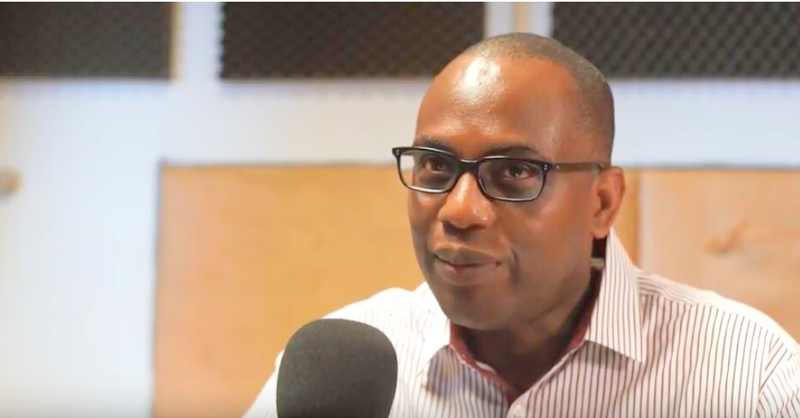 AFFORD’s Executive Director, Mr Onyekachi Wambu was interviewed by Ms Rama Salla Dieng in one of the ‘Governance in Africa Conversations’ series. The programmes brings together some of the most important and inspired thinkers, policy makers and experts focusing on issues affecting governance in Africa. The series is part of the ‘Governance for Development Initiative’ at the Centre of African Studies, School of Oriental and African Studies (SOAS), University of London in the United Kingdom, funded by the Mo Ibrahim Foundation. Onyekachi Wambu spoke about how governance in Africa is influenced by a colonial model and the various ways in which the diaspora can contribute effectively on the continent. Click here to watch Onyekachi’s interview in full. By recognising solutions and technologies that can change the world, the Zayed Future Energy Prize, managed by Masdar, in Abu Dhabi, has rewarded pioneering innovators and visionaries whose achievements have furthered the proliferation of renewable energy solutions. Over the past decade, the Prize has seen 66 winners positively impact the lives of over 307 million people. In April 2018, the Prize adapted its focus with a view to affecting greater impact across multiple sustainability sectors. 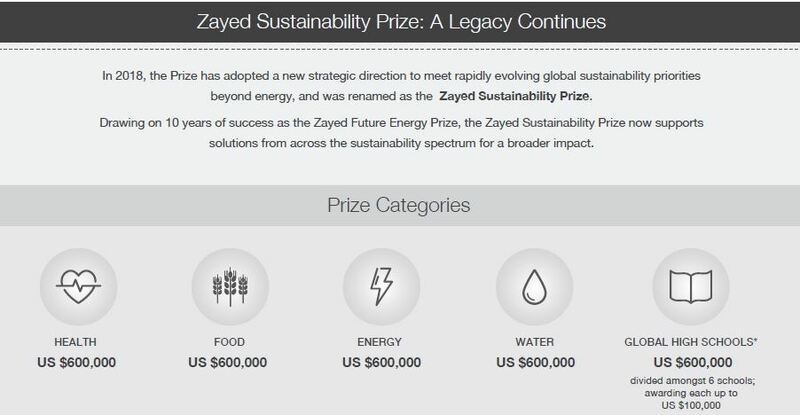 In order to reflect this evolution, it was renamed the Zayed Sustainability Prize. Health, Food, Energy, Water, and Global High Schools. The Carnegie African Diaspora Fellowship Program (CADFP) is a scholar fellowship program for educational projects at African higher education institutions. Offered by IIE in collaboration with the United States International University-Africa (USIU-Africa), the program is funded by a grant from Carnegie Corporation of New York (CCNY). 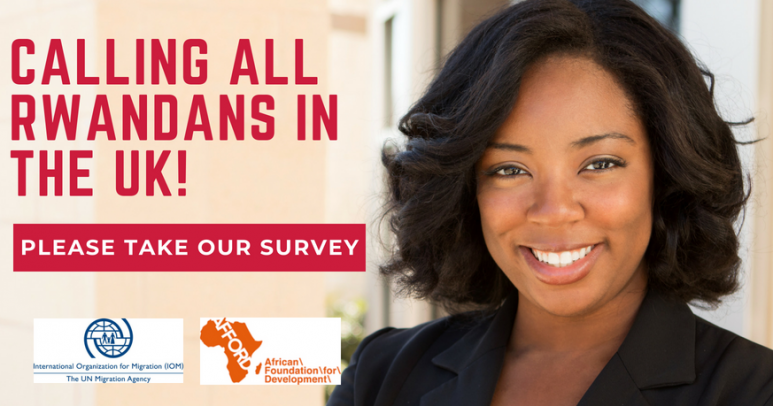 Over the past four years, the program has funded 270 Fellowships at 102 African universities. Accredited universities in Ghana, Kenya, Nigeria, South Africa, Tanzania and Uganda can submit a project request online to host a scholar. Scholars born in Africa, who live in the United States or Canada and work in an accredited college or university in either of those two countries, can apply online to be placed on a roster of available candidates for a fellowship. Scholars must hold a terminal degree in their field and may hold any academic rank. 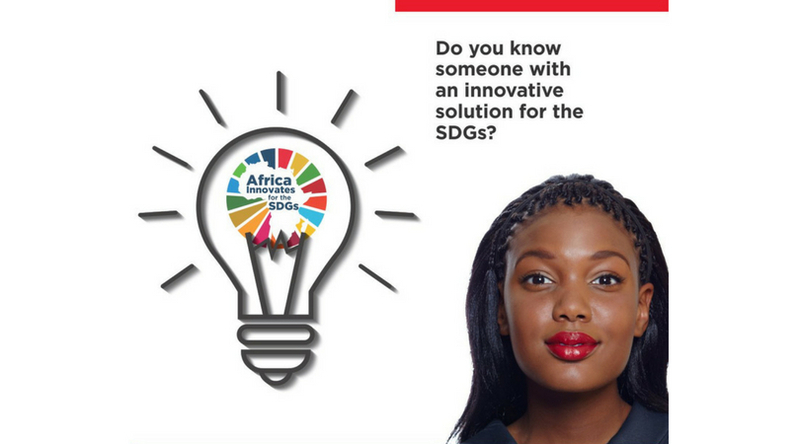 The African Innovation Foundation (AIF) has announced the seventh edition of the Innovation Prize for Africa (IPA) themed “investing in inclusive innovation ecosystems” thereby inviting submissions to reward the best home-grown innovations on the continent. The annual Award seeks to celebrate outstanding breakthroughs that deliver practical, and commercially viable African solutions that are innovative and sustainable.